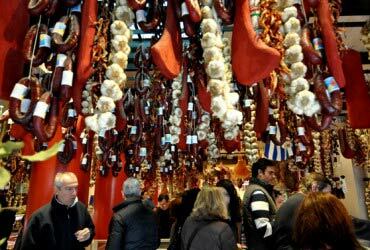 Taste typical local products dating back to Ancient Greece such as olives, pistachios, figs, cheese, bread, rusks, and wine. Enjoy warm weather and outdoor activities in a rough land imbued with the scent of pines and Mediterranean scrub. 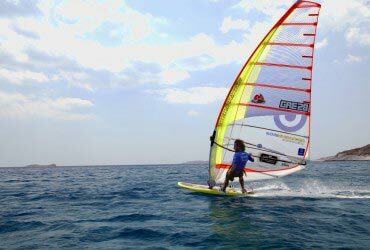 The mesmerizing and secure waters of this corner of the Aegean Sea call for fun and diversion. Ready to take up the challenge? Temples, museums, music, dances, local crafts: Discover unearthed treasures and live authentic experiences at a short distance from Athens. 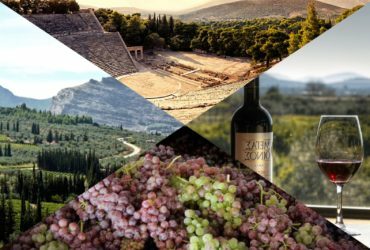 Discover rare wines from local varieties cultivated in beautiful vineyards and explore state-of-the-art winery facilities and get to know the masterminds behind these innovative businesses. 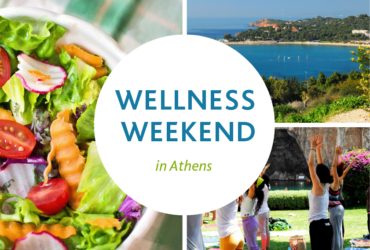 This is the ideal choice if you are looking for an escape to the South where to enjoy the warm sunny weather and relax with outdoor activities and eat healthy food. 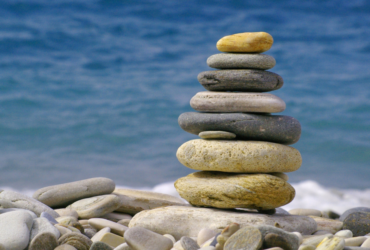 Athens is blessed with a terrific coastline that few tourists know or get to enjoy. 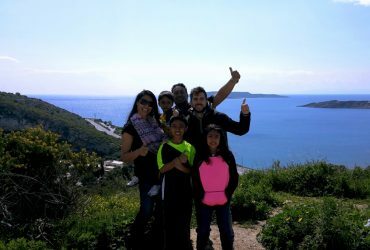 This is a custom family tour that mixes sightseeing, eco and educational elements as well as fun moments, in the setting of the fantastic Athens Riviera. Getting into the North-Eastern part of Attica region you will witness a surprising rural setting. 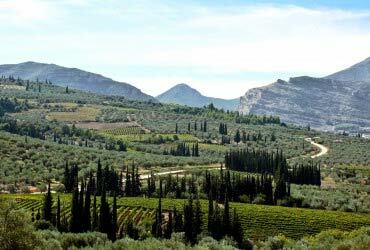 A countryside with groves, vineyards and other cultivations, woods, lakes, the Eubean Sea and of course plenty of historic ancient sites. Some of them you will be able to explore with our “The Marathon Legacy” day tour. 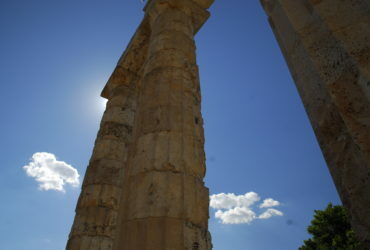 Admire the majestic Athens Riviera and hear about history and myths under the Temple of Poseidon, swim in the transparent waters of a secluded beach and taste Greek traditional and healthy food in a private meal in a traditional villa with stunning panoramas. 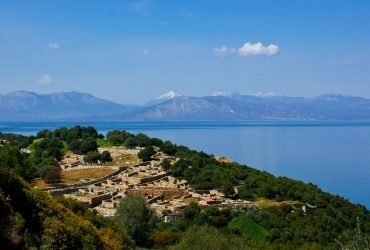 A day tour to explore a historical and mythological region related to the Greek hero Hercules, so close to Athens and yet surprisingly unspoiled! 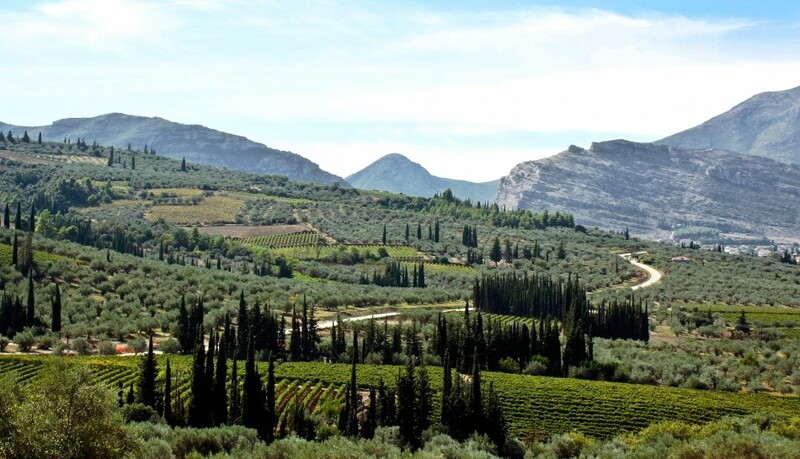 Relax in a soothing natural environment and sample great Greek wine. 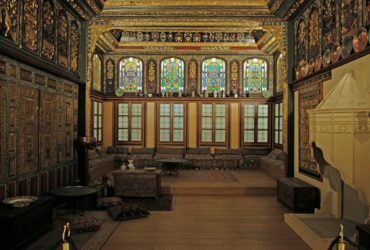 Most visitors of Athens tend to stick to the most well-known museums, thus criminally bypass ing some minor museums that feature astonishing historic pieces and artistic gems. Here are a few that our team has picked for you. Enjoy! 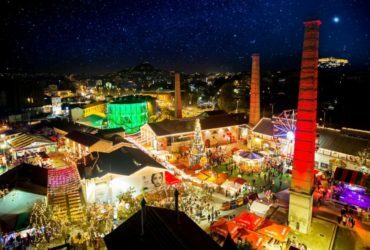 From theatrical plays and ice skating, to fine wining and dining and Christmas shows, discover some of the most festive things to do in Athens this Christmas season. Lo mejor de Atenas y alrededores! Atenas me pareció mágica en compañía de Beyond Athens. 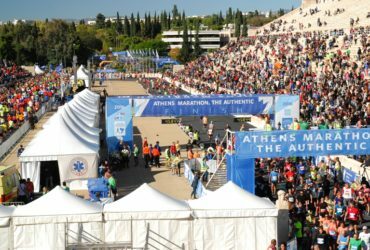 Beyond Athens nos permitió conocer lados desconocidos de Atenas y de los alrededores con sus distintas historias y sitios muy interesantes donde enterarse como es la vida cotidiana. El servicio impecable, nos brindaban siempre distintas opciones para que eligieramos y la guía impecable con el idioma. 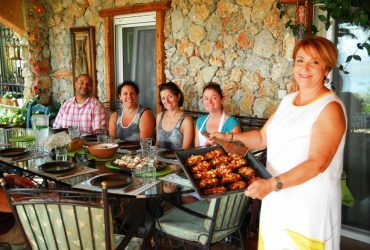 La experiencia más enriquecedora que nos llevamos fue sin dudas la clase de cocina griego-mediterranea y vegetariana! A must-do for every traveller passing by Athens. I have been travelling to Greece since I was four. Yet, I have never thought there could be such beautiful spots just around the corner from Athens. Attica is a basket of hidden jewels, and mass tourism has definitely not reached here. 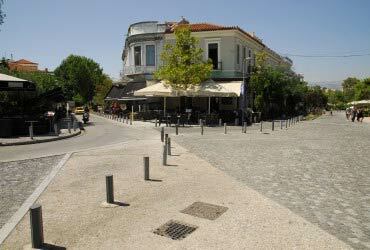 In spite of Athenians flocking down for the weekend, it remains a very calm and relaxed place. In just a few days, we learned how to stand on a windsurf board, saw turtles and corals 18 mt under the water, had the most delicious grilled calamari I have ever tried! 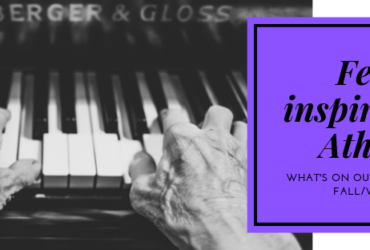 A visit in November…Highly recommended! 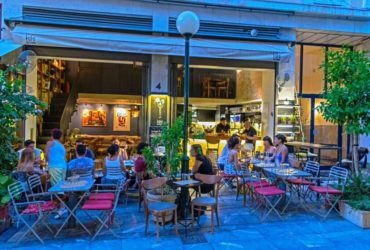 During our unforgettable 4-day city break in Athens and Attica last autumn, BeyondAthens was our knowledgeable, supportive yet so discrete companion. Swimming in the warm, transparent waters in front of an Ancient temple and try incredible Greek cocktails in a local hip bar when only few hours earlier we were stuck in the traffic jam in Milan was simply priceless… We’ll surely be back soon!